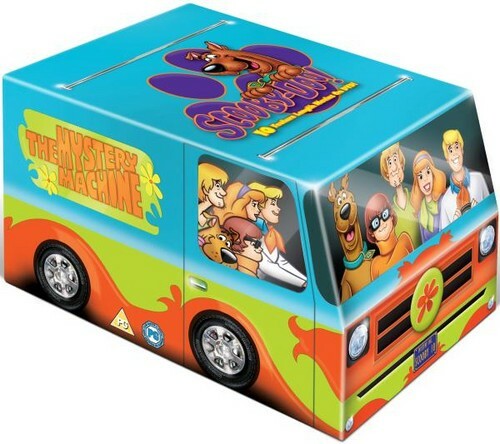 Scooby Doo mystery machine boxset. this boxset has 10 A boxset ofscooby doo movies, my favorite one is the ghoul school (1988). Wallpaper and background images in the Scooby-Doo club tagged: scooby-doo movie boxset shaggy.